Meg, your ability to levi a corpus is peerless… I think. 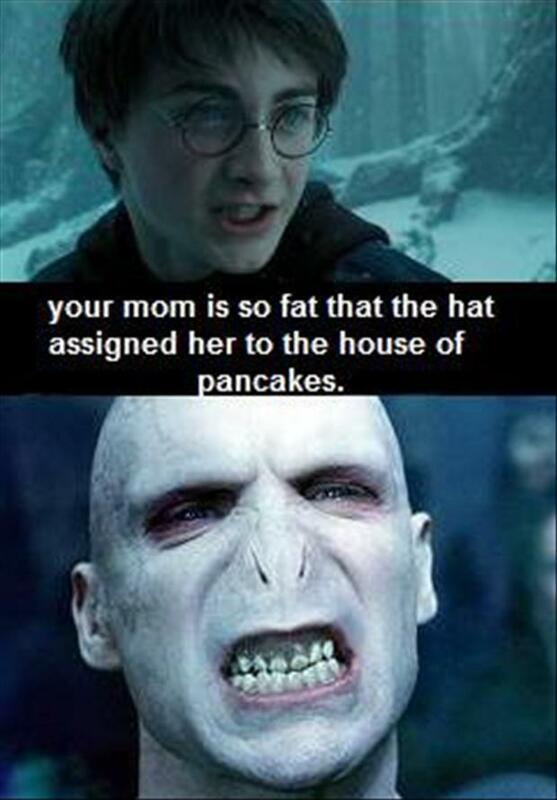 Anyway, who disses the Potter? Right!? Fucker got books and movies confused, which doesn’t surprise me by the way. I don’t know how but I just knew you were that good in bed.